Have you always wanted to take one of Jacqueline's classes, but did you never get the chance because you were too busy, or she just wasn't in your area? This is your chance! 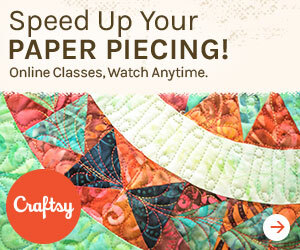 Craftsy and Jacqueline have put their creative heads together and created an amazing online class which you can take where ever you are, whenever you want. So sign up now to take this opportunity to learn from the best! Come on, let's do this together! 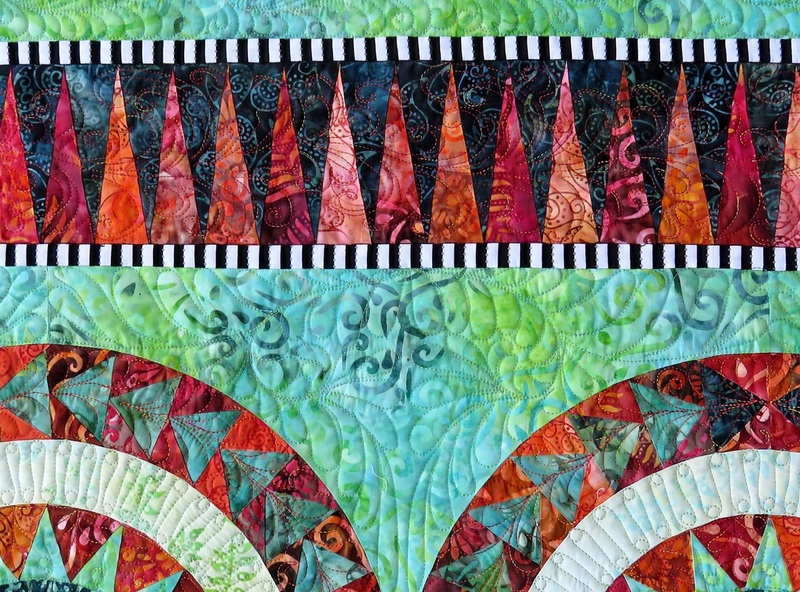 ​Have you ever dreamed of making one of my stunning BeColourful quilts but felt too intimidated by the use of colors, the stars, the flying geese or all the curves? Have you ever thought: this is too difficult for me? 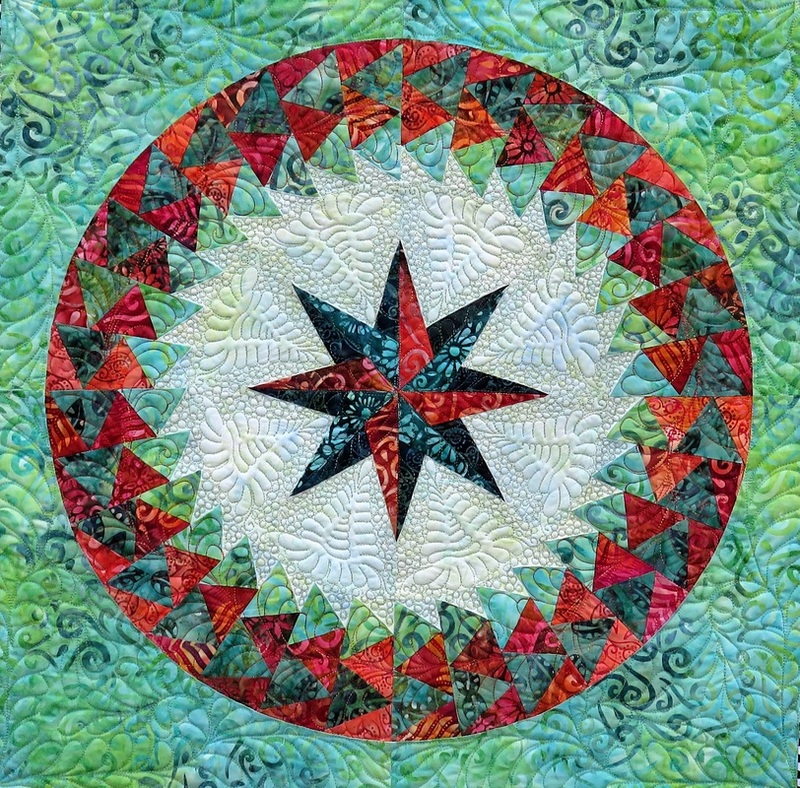 What if I told you that we can make a quilt together, what if I offered to show you how to make the perfect points for your stars, the perfect flying geese and those amazing curves? Not only can I explain to you every detail involved in making the eight wedges for the large center star, but I will also explain and show you in the first lessons how to assemble the star points and how to get a perfect 1/4" seam allowance around the outside of the star. You will already see your quilt starting to form from the first lesson! I will teach you everything you need to know about the beautiful doubly flying geese circle, which is made of 32 gorgeous flying geese strips. Not only will I show you how to quickly, but precisely cut the fabric pieces for the double flying geese, but I will also explain how you make the flying geese strips, how you assemble the 32 strips together, how to press the pieces and how to get that perfect 1/4" seam allowance that goes around the outside and inside of the flying geese circle. Finally, I will teach you an easy and innovative way to make the small striped sashing the perfect width. Once you know, you wonder why you haven't thought of this before! All of this in one wonderful class. You will love the way I show you how to work sparingly with your fabrics by cutting a rectangular piece of fabric twice using my method. This way you can make two spikes out of 1 piece of fabric and save yourself a lot of money in the future! 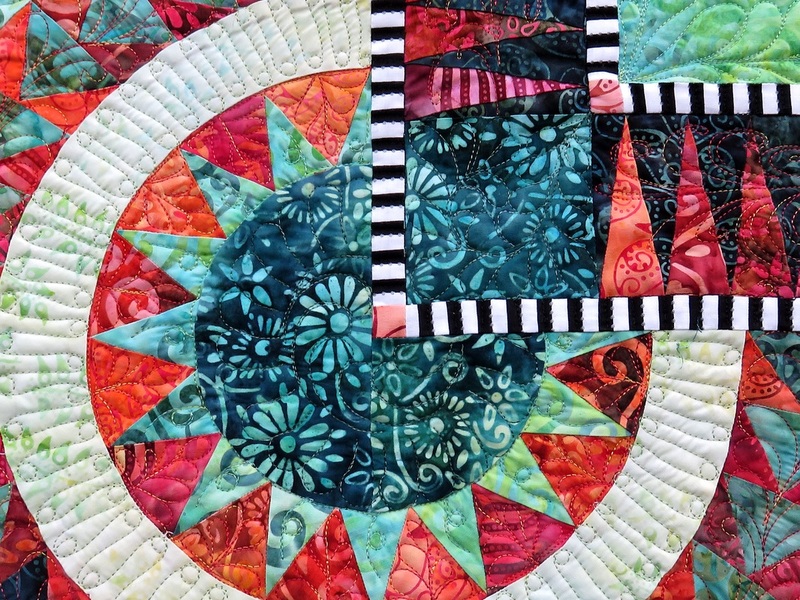 I can go on-and-on about how wonderful this class will be and how much you will learn, not only for your future BeColourful projects, but for all kind of paper piecing quilts, but I'd rather have you experiencing this for yourself. So, what are you waiting for? 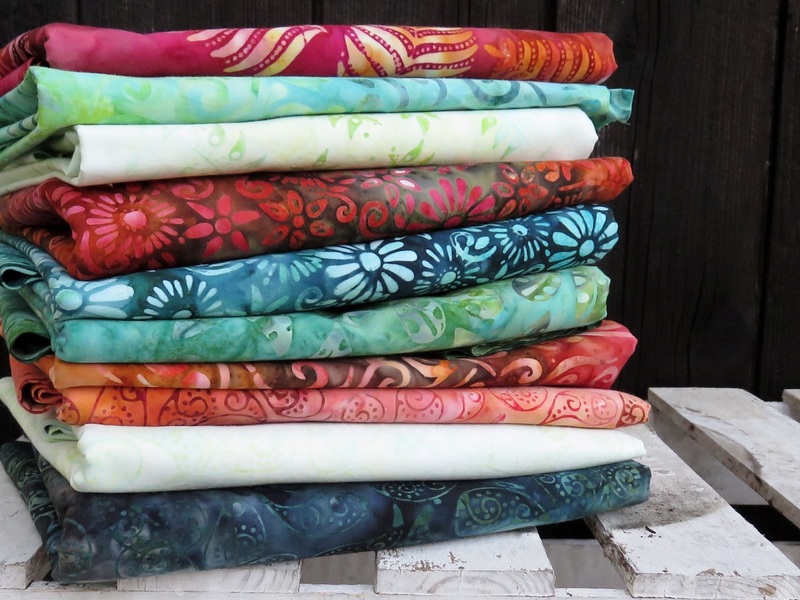 Let's make a quilt together and sign up for one of my classes now!